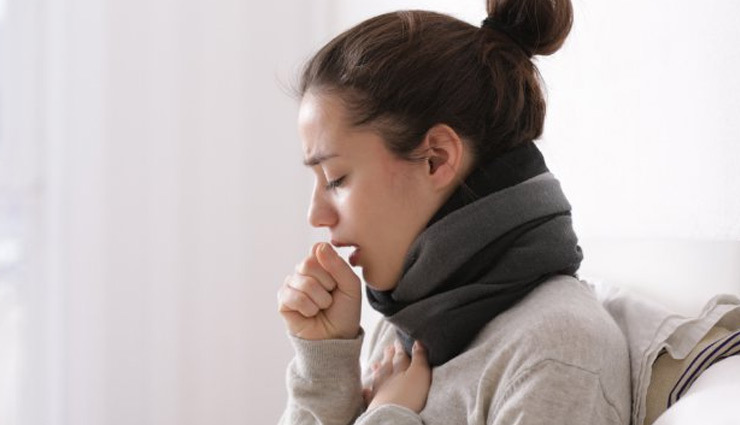 Whether you opt for hot honey and lemon or the less well-known cut onion, these home remedies may help keep your cough in check. You can treat coughs due to colds, allergies, and sinus infections with a number of over-the-counter medicines. Bacterial infections will require antibiotics. However, for those who prefer to avoid chemicals, we’ve listed a few home remedies that can help. Honey is a time-honored remedy for a sore throat. According to one study, it can also relieve coughs more effectively than over-the-counter medicines that contain dextromethorphan (DM), a cough suppressant. Probiotics are microorganisms that can provide a host of health benefits. While they don’t relieve a cough directly, they do help to balance your gastrointestinal flora. Gastrointestinal flora are the bacteria that live in your intestines. You don’t usually think of pineapple as a cough remedy, but that’s probably because you’ve never heard of bromelain. There’s evidence to suggest that bromelain — an enzyme found only in the stem and fruit of pineapples — can help suppress coughs as well as loosen the mucus in your throat. To enjoy the most benefits of pineapple and bromelain, eat a slice of pineapple or drink 3.5 ounces of fresh pineapple juice three times a day. Peppermint leaves are well known for their healing properties. Menthol in peppermint soothes the throat and acts as a decongestant, helping to break down mucus. You can benefit by drinking peppermint tea or by inhaling peppermint vapors from a steam bath. To make a steam bath, add 3 or 4 drops of peppermint oil for every 150 milliliters of hot water. Drape a towel over your head, and take deep breaths directly above the water. Marshmallow is made from Althaea officinalis, a perennial that flowers in summer. The leaves and roots of the herb have been used since ancient times to treat sore throats and suppress coughs. There are no well-controlled studies to support these claims, but the herb is generally considered safe.